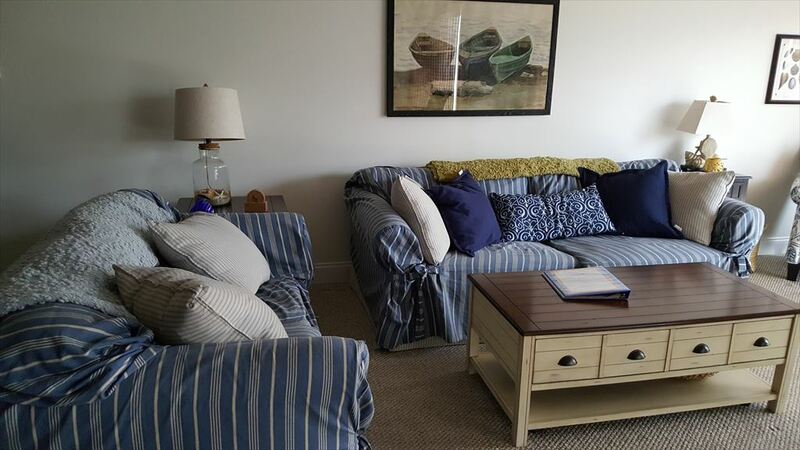 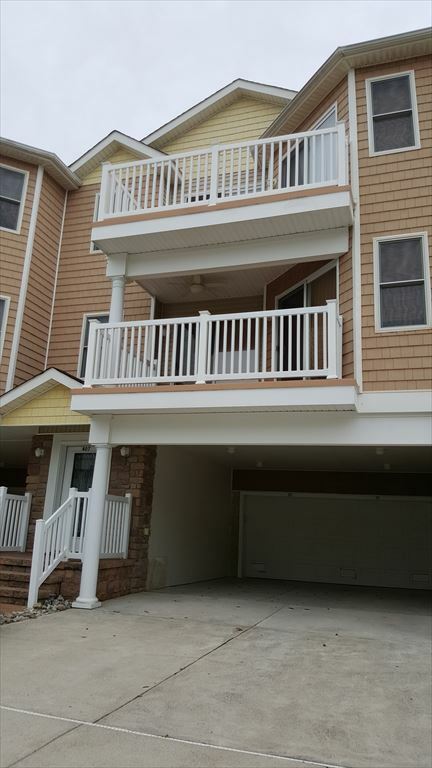 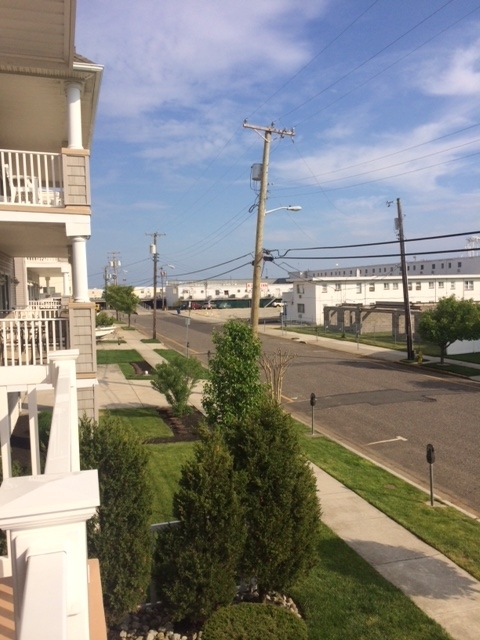 407 EAST 22ND AVENUE UNIT 101 - BEACHBLOCK IN NORTH WILDWOOD - Beach and boardwalk block! 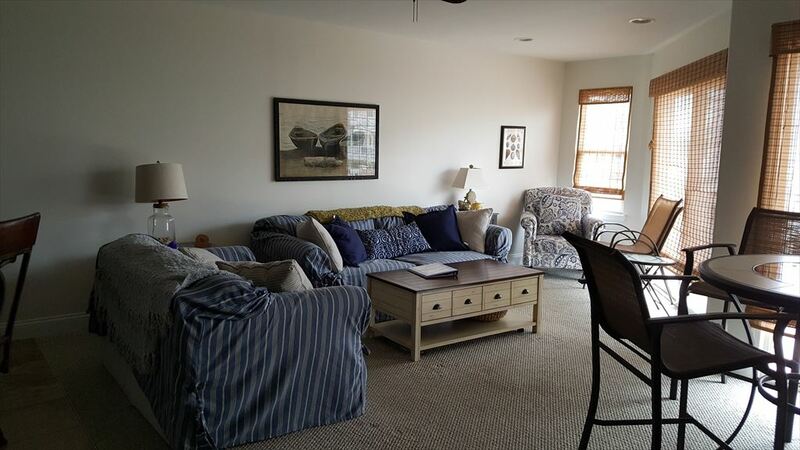 Four bedroom, three bath, with bonus first floor bedroom/living area. 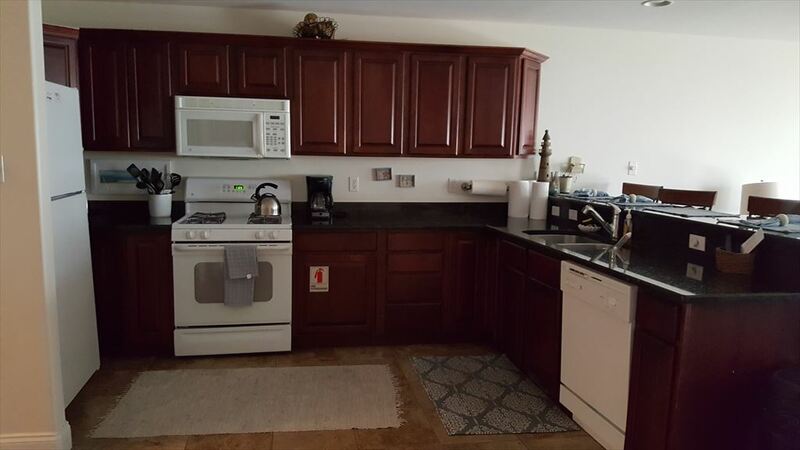 Home offers a full kitchen with range, fridge, dishwasher, disposal, microwave, blender, coffeemaker and toaster. 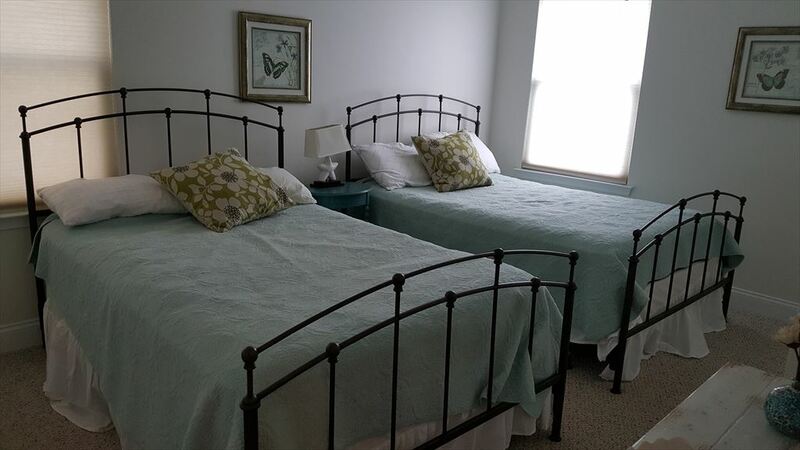 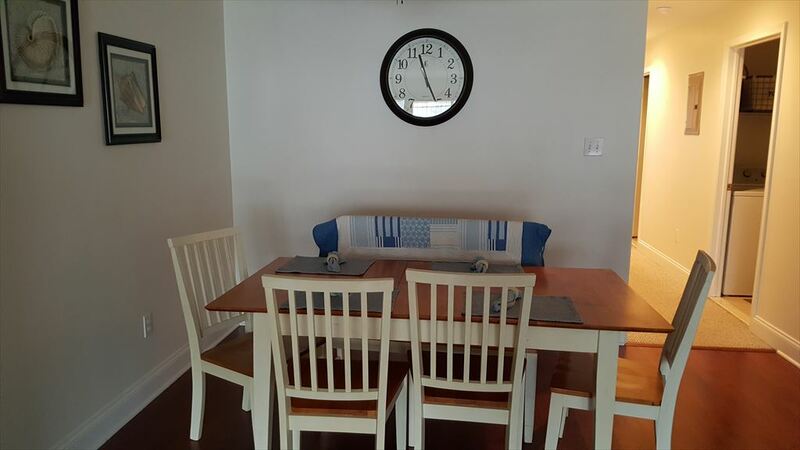 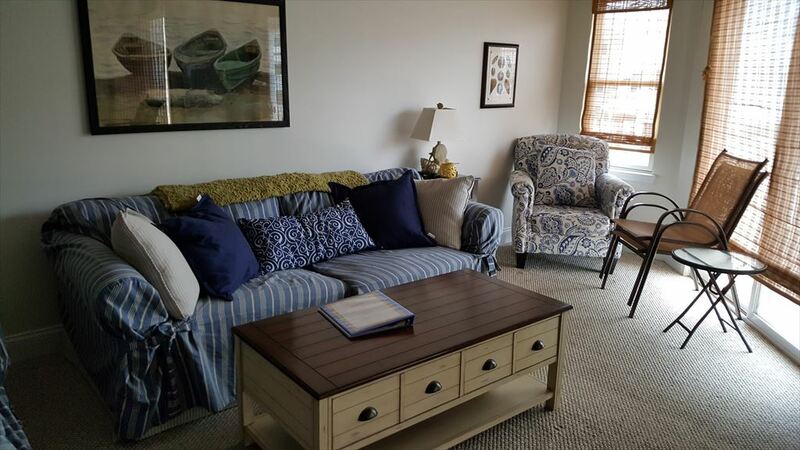 Amenities include central a/c, washer/dryer, balcony, 2 car off street parking, wifi. 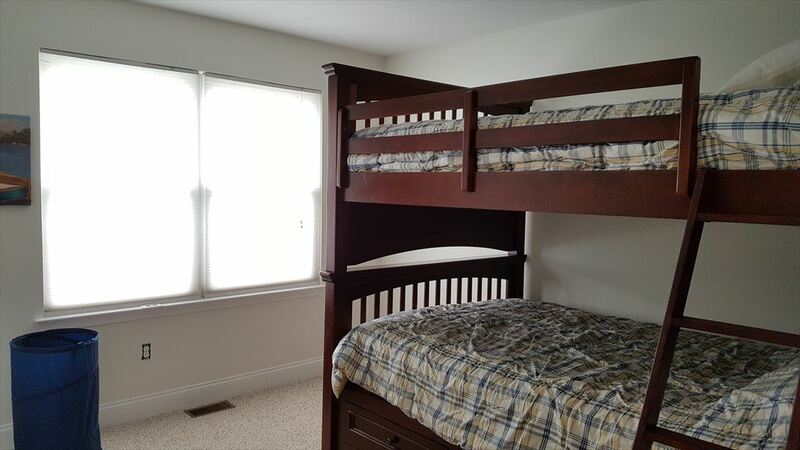 Main floor offers 3 bedrooms, two baths and large great room with kitchen, dining and living areas. 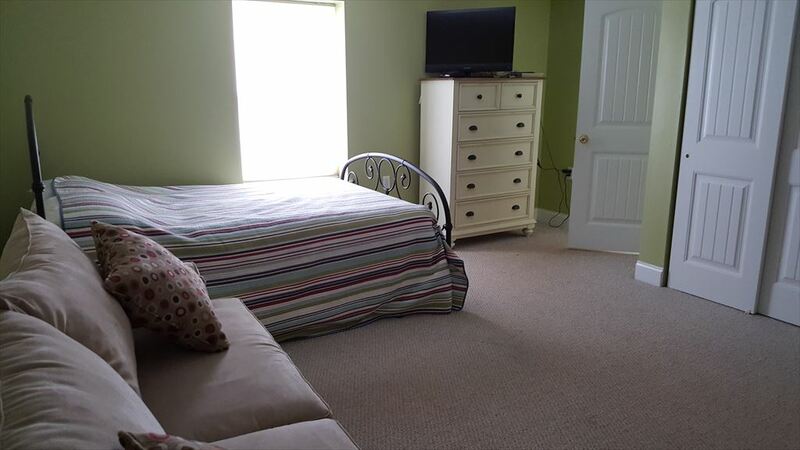 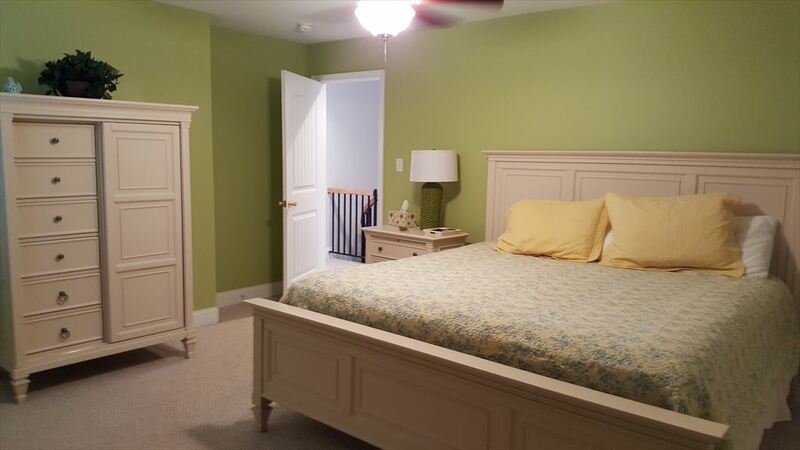 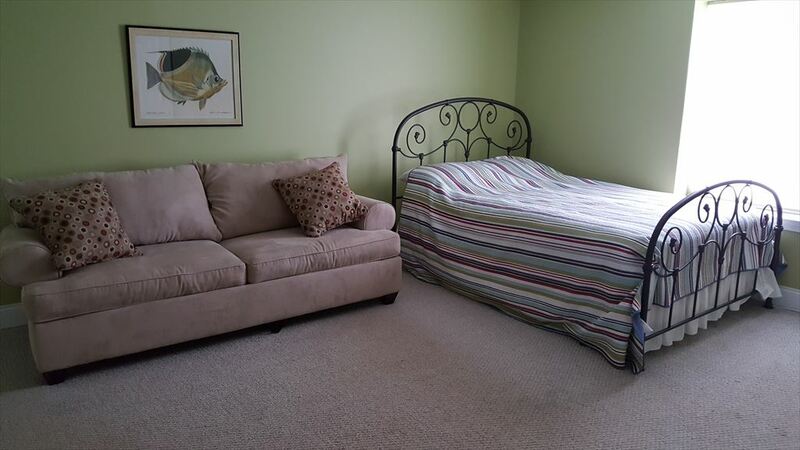 1st floor bonus room is set up as a combo bedroom/living area and has a full bath.